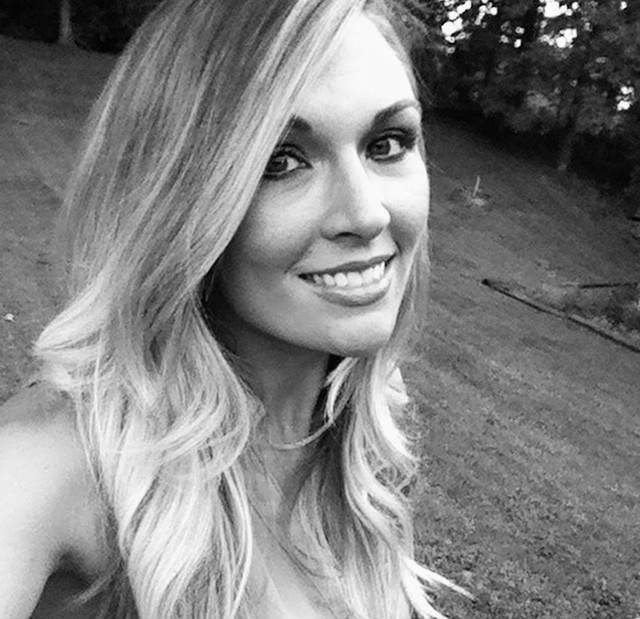 Hairstylist and now salon owner, Ashley Thompson has been in the industry for over 18 years. 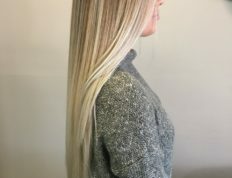 She has had the opportunity to train with national Keune and Redken educators. 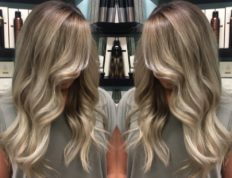 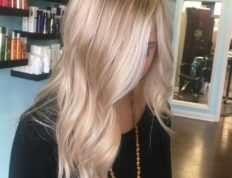 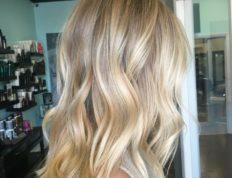 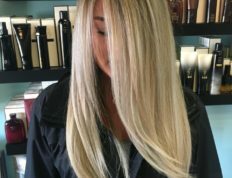 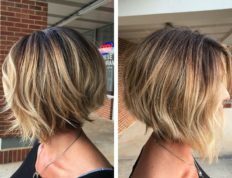 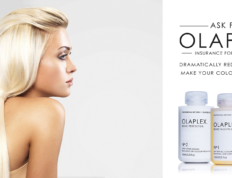 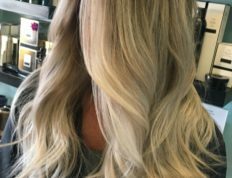 She is Sunlights Balayage Certified as well as being a certified Brazilian Blowout stylist.